We are delighted to be supporting The Running Festival at Goodwood on the 14th October 2018. Set at the historic Goodwood Motor Circuit, this new event will be held entirely on the track. It features a 10k, a half marathon and a family mile, making this a celebratory day of running for runners of all ages and abilities. The 10k is 2 and a half laps, whilst the half marathon is 5 and a half laps of this beautiful track. All the races feature a grandstand-themed finish along the pit lane where you will be cheered home to the finishing line. We are hosting a Pop Up Pit Shop which will add a unique shopping experience to your race day, a chance to see our latest headband designs and purchase your limited edition checkerboard headband, which we have designed specifically for the event. 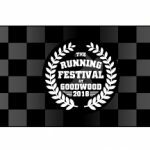 The Running Festival at Goodwood is a must-do race for your bucket list and as it is hosted by UKRUNEVENTS its set to become one of the most iconic running events in the sporting calendar. 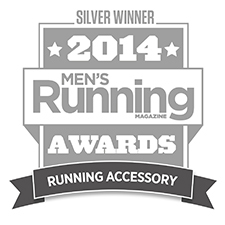 Come and join the fun with a fabulous running community meet up and end of season run party. Goodwood is a spectacular estate in the heart of West Sussex and home to the world-famous Festival of Speed, Goodwood Revival and Qatar Goodwood Festival. 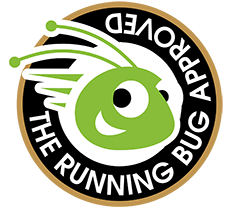 Nestled at the foot of the South Downs just outside Chichester, it is an extremely picturesque location for this thrilling new event on the UK running scene.